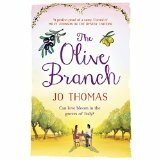 My enormous thanks to Frances Gough at Headline and to Bookbridgr for a review copy of ‘The Olive Branch’ by Jo Thomas which was published on 2nd July 2015 by Headline Review. Having just split up from her partner Ed, Ruthie Collins accidentally buys a house in Italy on Ebay. When she arrives to take up residence she finds herself unwelcome and in the middle of a long standing family feud. Trying to be accepted and not run home to live on her mother’s sofa ‘leap before you look’ Ruthie has a lot to learn. I loved ‘The Olive Branch’ which was a real relief as I’d also adored Jo Thomas’ first novel ‘The Oyster Catcher’ and it’s always a worry that the next book might not match up. It certainly did. There is a great plot to the novel with several really absorbing twists along the way to keep the reader guessing until the end. Fast paced, the writing style is vivid, lively and engaging as Jo Thomas manages to combine humour and emotion with flawless storytelling. Her descriptions are wonderfully evocative and there is appeal for all the senses, not least taste when she describes some fabulous food, in her writing. Reading ‘The Olive Branch’ certainly made me hungry. I could envisage the writing translating very effectively into a TV or film production. 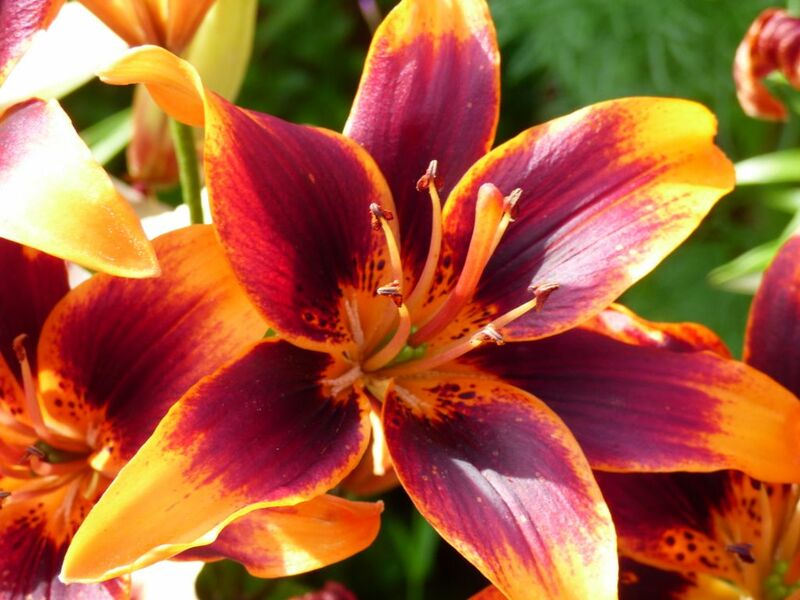 Characters are warm, human and varied giving a broad range for all readers to empathise with, love, hate or dislike. I found Daphne very amusing but you’ll have to read the novel to find out why! The title has several meanings both in the literal sense of a physical olive branch and its more intangible one representing peace and reconciliation and it is this level of attention to detail that lifts Jo Thomas book out of the merely good to outstanding. If you enjoy feel good fiction that will lift your mood and be totally entertaining then I heartily recommend ‘The Olive Branch’. The book is beautifully romantic and just what is needed in a suitcase for a holiday read. 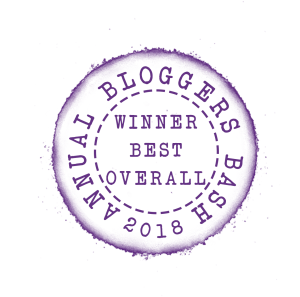 Thanks – am now edging it up my TBR pile! It really is a smashing summer read. I hope you enjoy it. It’s a really lovely summer read. I hope you enjoy it.